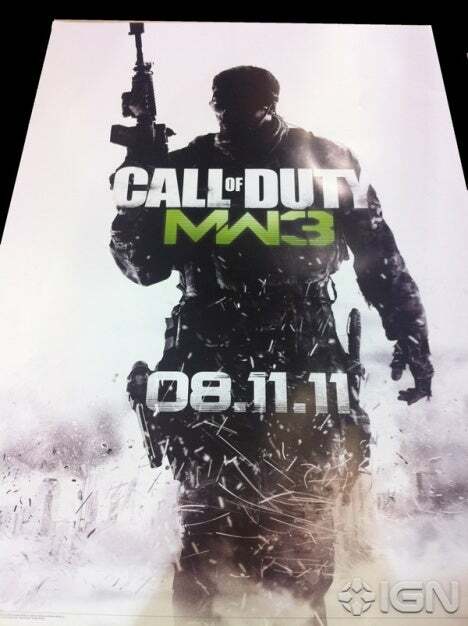 Leaked images have emerged detailing the release date for Call of Duty MW3 as 08/11/11. Looks like it’s going to big a mega week for the FPS genre as Battlefield 3 is due for release in the same week also. Who’s looking forward to this? Join our Xbox 360 Forum and chat with other gamers. This entry was tagged call of duty mw3, modern warfare 3, release date, xbox 360. Bookmark the permalink.